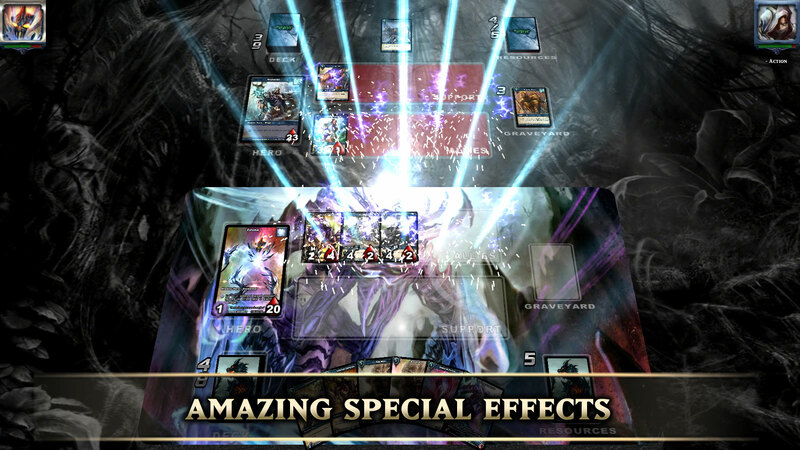 As the first full-scale trading card game on mobile, Shadow Era has had a long history of innovation. 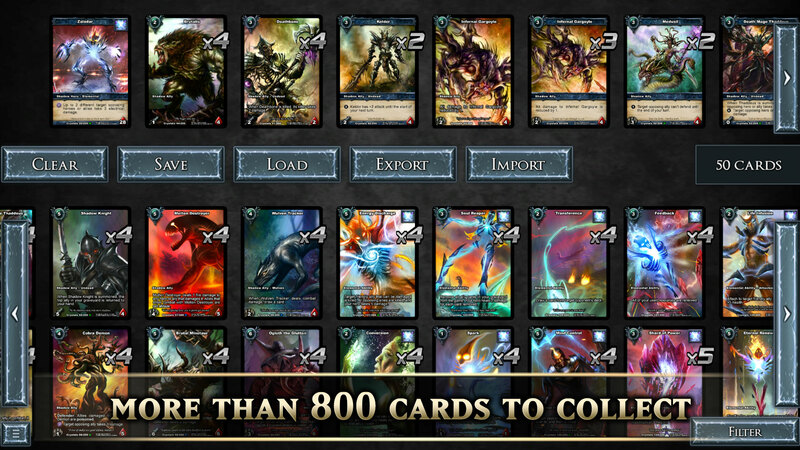 The gorgeous card art, balanced gameplay and cross-platform accounts quickly earned it a place as one of the best indy card games. 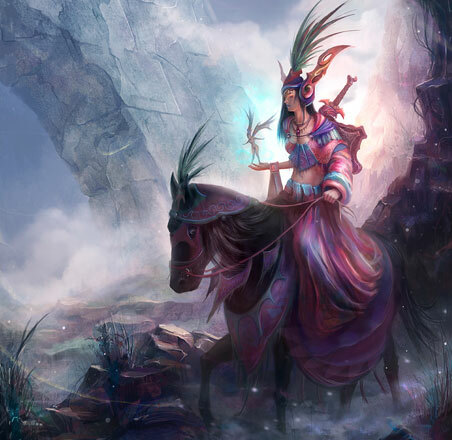 With the release of Shadow Tokens, ownership of the game was given to the players, with the opportunity to receive great rewards. And now, we're excited to announce the availability of blockchain cards, allowing anyone to buy and sell cards in-game with the security and speed of the Waves Platform. 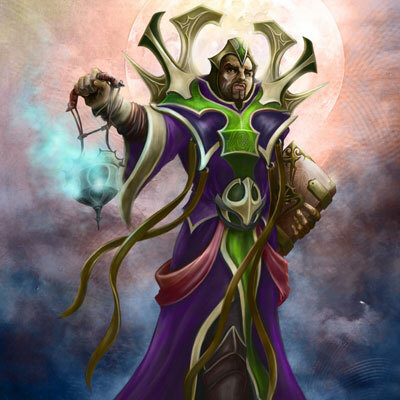 As a Mage, Nishaven prefers control spells and direct damage. 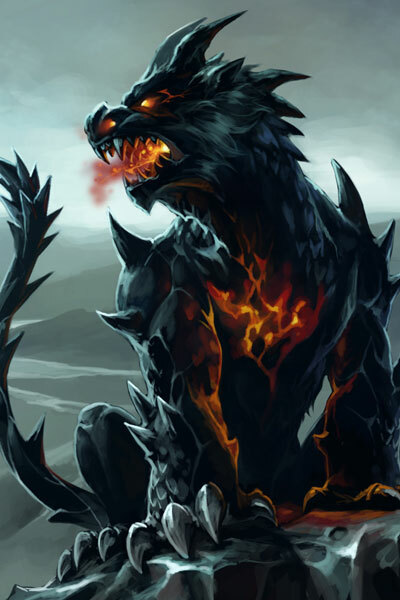 When the battle doesn't go his way, he's been known to use his Shadow Energy to destroy all allies on the battlefield, sacrificing his own troops in order to turn the tide of the battle. 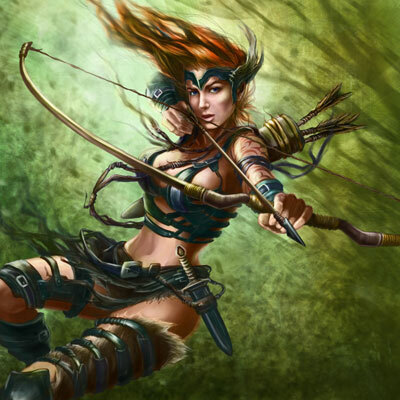 In the forest where she hunts, Gwenneth uses traps and ranged weapons to cut down her opponents before moving in for the kill. Able to buff her own weapons, don't let her suprise attacks catch you off guard. 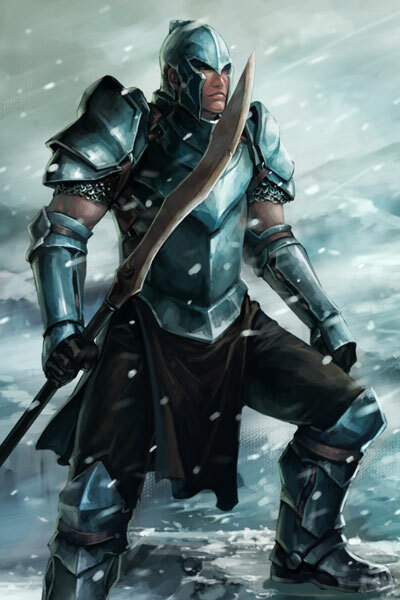 Able to both heal his allies and control his enemies, Jericho is a formidable hero. 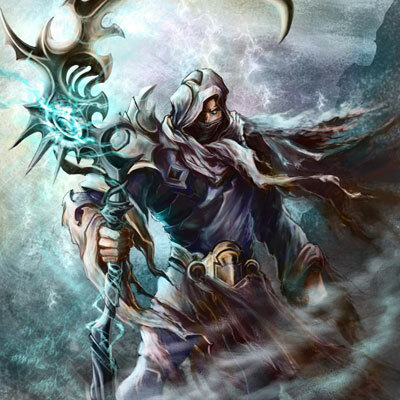 Since first finding his Shadow Crystal, his righteous quest for purity has been taken to all new levels, so it's best to stay out of his way. 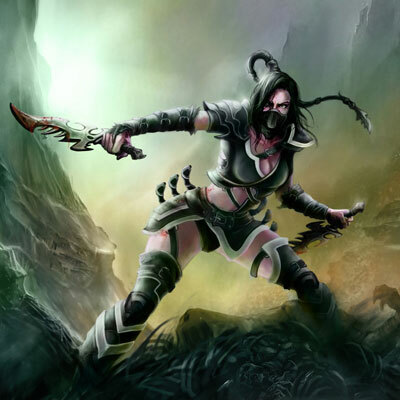 Concealed in darkness with poison on her blades, Serena is ready to pounce. Waiting for the right moment, patience is the key. 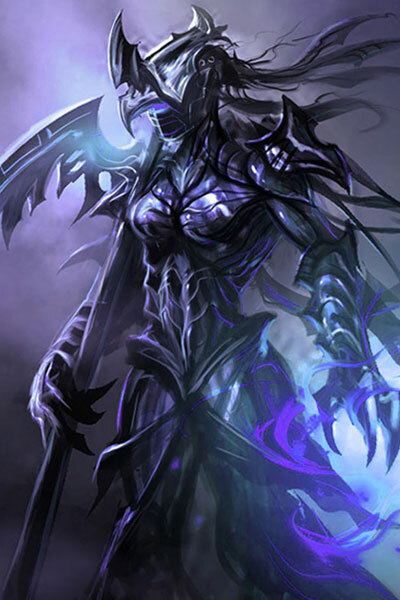 Her attacks will come quick and deadly, cutting down any hero that stands in her way. 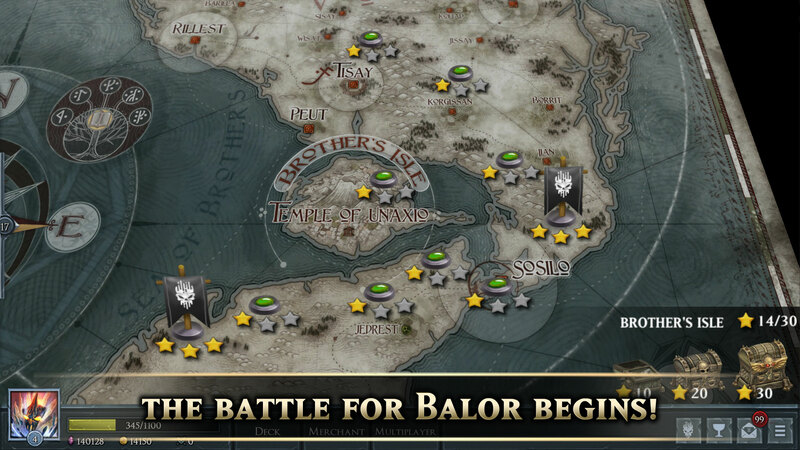 The world of Balor is in turmoil, with 32 heroes competing for dominance over the Shadow Crystals. 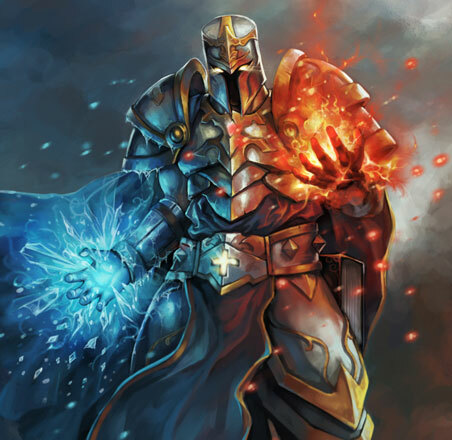 With over 800 cards and highly balanced gameplay, strategy will be key. 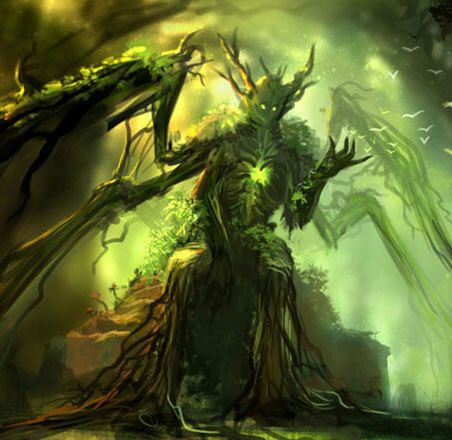 Shadow Era is a deep CCG that's easy to pick up, but nearly impossible to put down. 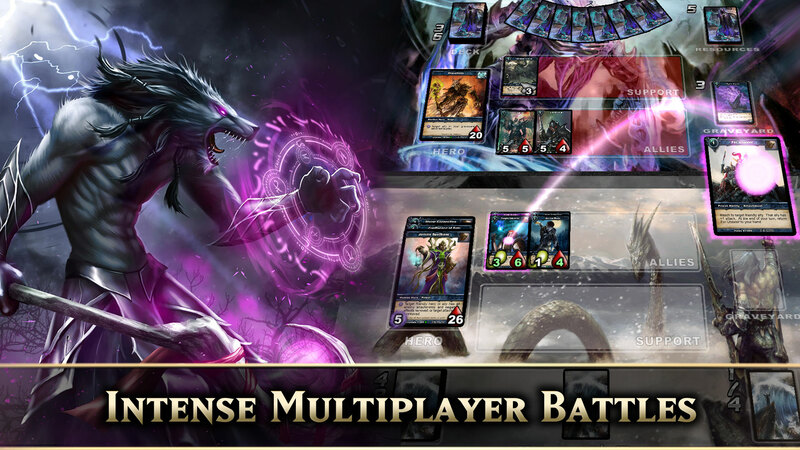 Shadow Era proves that digital TCG's can be just as fun as their real world counterparts. The players have spoken. More than 27,000 5-star ratings on iOS and Android. 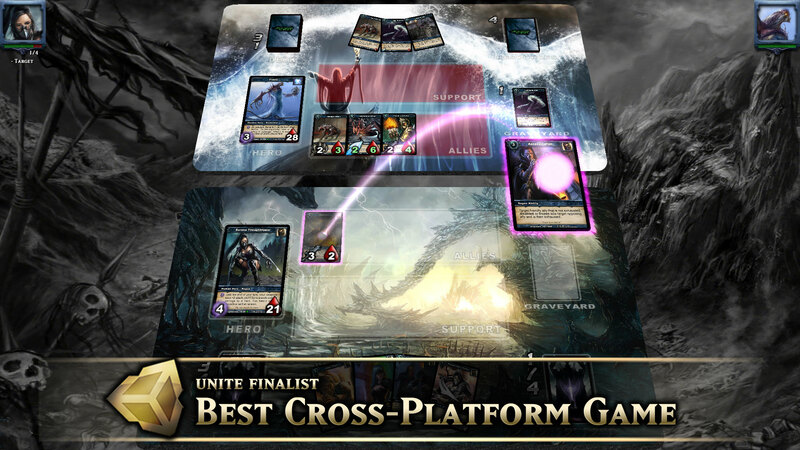 As a cross-platform game, you can continue the battle on any device. 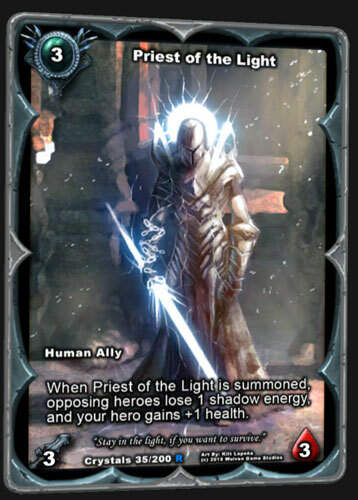 Play for free, or buy card packs with $ or SHDW. Available for Apple iPhone, iPad, and iPod Touch. Available for all recent Android Phones and Tablets. Auto-updating desktop installer for PC and Mac.